إذا كنت تبحث عن فندق بموقع جيد في صن شاين كوست، فقد وجدت ضالتك في Oaks Seaforth Apartments . يمكن من هنا للضيوف الاستمتاع بسهولة الوصول إلى كل ما تقدمه هذه المدينة النابضة بالحياة. إن سهولة الوصول من الفندق إلى المعالم السياحية الشهيرة الكثيرة في المدينة كمثل Cotton Tree Park, منطقة ماروتشيدور, حديقة اليزابيث دانييلز هو استثنائي بحد ذاته. كما يقدم Oaks Seaforth Apartments الكثير من الخدمات لإغناء رحلتك في صن شاين كوست. هذه بعض الخدمات الموجودة في هذا الفندق: تسجيل وصول/خروج سريع, تخزين الأمتعة, صف السيارات, رعاية أطفال, غرفة عائلية. تتضمن كل غرف النزلاء وسائل الراحة والتسلية المصممة خصيصاً لضمان الراحة القصوى للضيوف. إن مركز للياقة البدنية, مسار جولف - ضمن 3 كم, حمام سباحة خارجي, سبا, تدليك هو المكان الأمثل في الفندق للاسترخاء وتفريغ طاقتك بعد نهار طويل. مهما كانت أسبابك لزيارة صن شاين كوست، فإن Oaks Seaforth Apartments هو الخيار الأفضل لإقامة مثيرة وممتعة. For a large property we were surprised how quiet and peaceful it was! Plenty of eating options within 10min walk, or corner store downstairs to cook yourself! Wish we could stay longer! 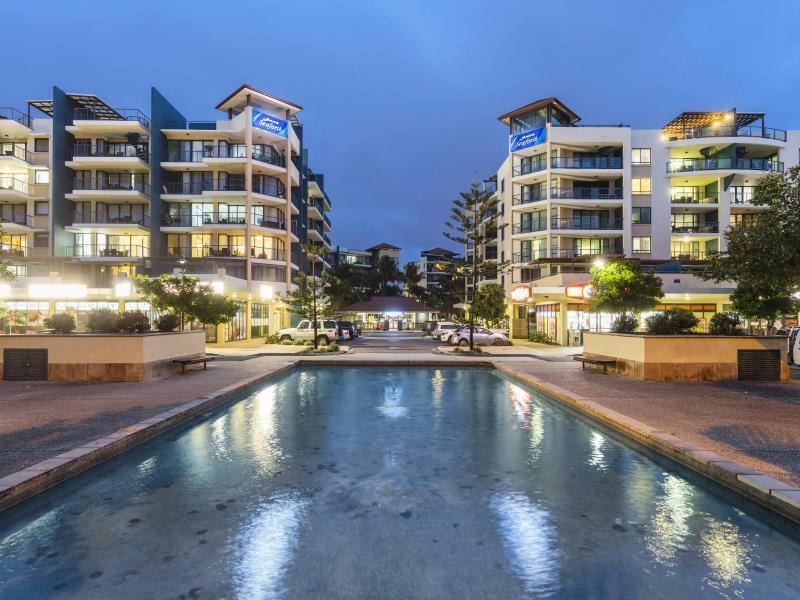 Excellent accommodation in location near Alex Headlands beach. I've been wanting to take the family out to the sunshine coast, specifically Alexandra Headlands and I took the school holidays as the opportunity to do that. 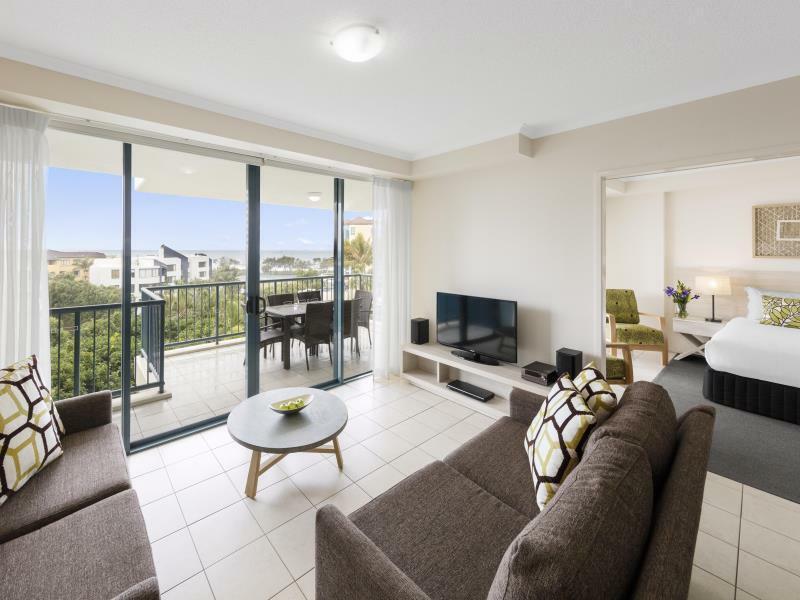 The Oaks Seaforth Apartments were very much the only accommodation available in the dates I wanted and although I booked a 1 bedroom apartment, I was surprise to have the family apartment given. lack of Wifi (you have to pay) and erratic cable, although annoying it forced the family to play together and explore the area, that's one way to get us off the electronic/social media craze! well worth the trip and stay! Seaforth was great. The staff were very quick to address minir issues with our room. The facilities were clean. The pool areas were terrific, offering something for everyone (including our 1, 3 and 9 year old). It is a little walk to patrolled beaches but there are cafes, convenience store and bittle shop at the door step. Thanks for a great holiday. I'm looking forward to returning. 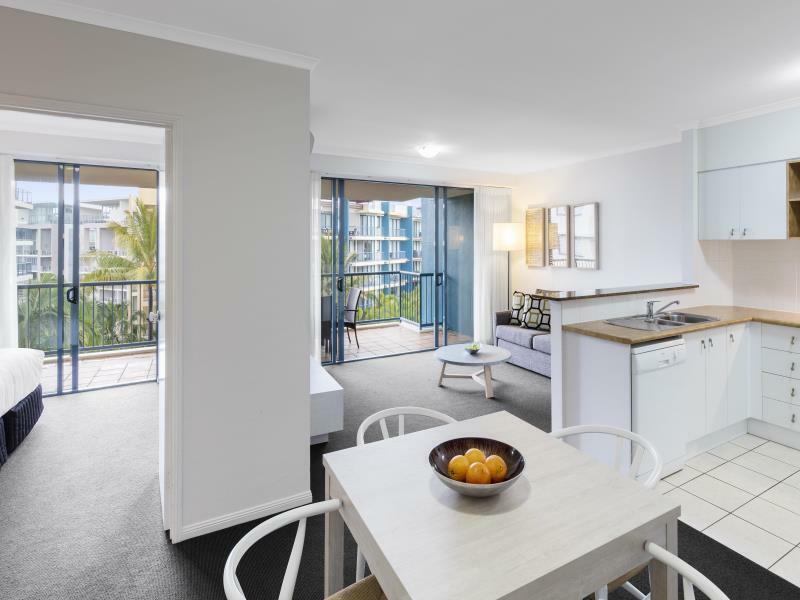 We have stayed in quite a few holiday apartments along the Alex and Mooloolaba stretch and believe this is one of the best value for money options. 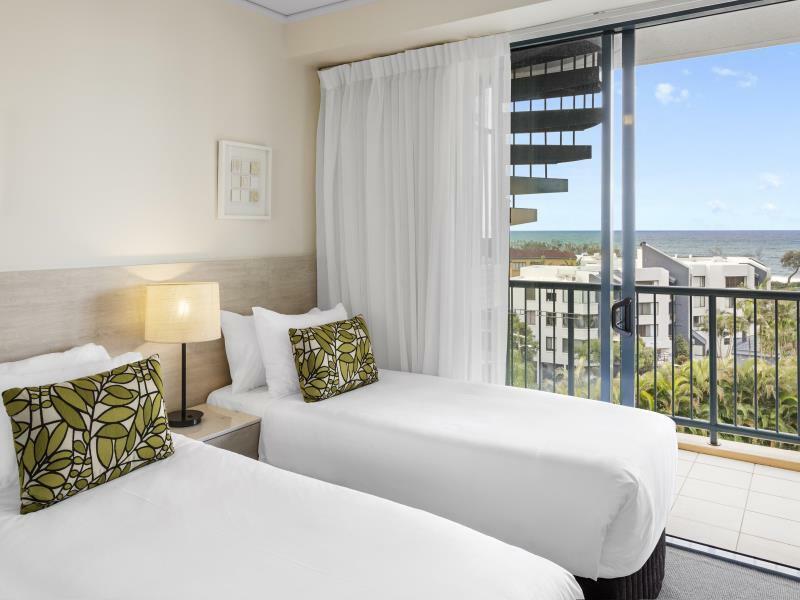 We stayed in a two bedroom, 6th floor apartment with amazing unobstructed sea views. As facing the main road I wouldn't recommend staying on lower levels with sea views if you are a light sleeper or have young children. Although the crashing waves definitely is a great balance against the traffic. The resort itself is in excellent condition really well kept and the lagoon style pool with sand is perfect for young families plus other pools for bigger kids and couples. BBQ facilities were a nice bonus and lots of lawn area to also relax. The only thing missing was better cooking utensils, kitchen products like dishwashing liquid. Small items but make the difference if staying only a short while. Although there is a Spar Supermaket downstairs for any supplies missing. We would definitely stay again. Especially, the swiming pool is nice cuz of the temporature of the water. Almost all facilities are really awesome!!! Beautiful apartment. Only downsides were random stove knobs, screws etc being left in lower draws for our toddler to find, and the lack of care that the staff had that our stereo wasn't working. We were given no solution despite other rooms being available to swap the stereo. Loved everything else though. Loved this motel. 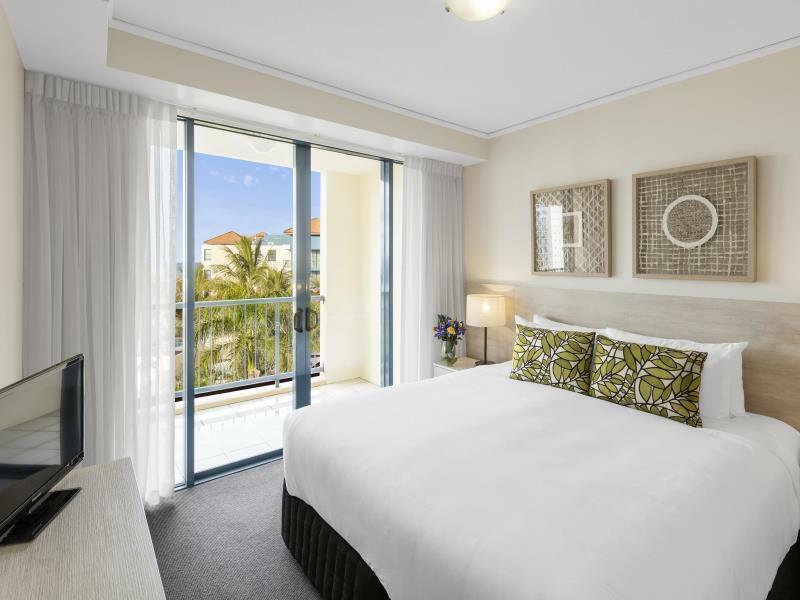 Food/ dining - did not purchase from the motel The only question I do have is, why when you book & pay for a 3 bedroom apartment ( which you would assume came with sufficient bedding for a 3 bed apartment) that you are then required to pay for additional beds? another fine stay at the Oaks, easy going from check in to check out.